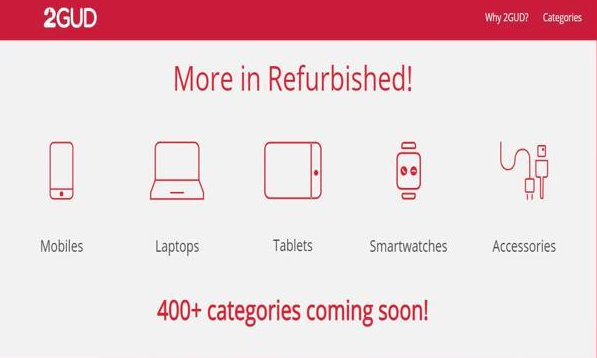 Flipkart has launched a new e-commerce portal named 2GUD, where you can find unused, returned and used products which are restored to full functionality by professionals. This will help people who want to buy cheaper electronic items for good quality. Currently, you can search for refurbished mobile phones, laptops, smart watches, tablets and streaming devices. Soon, the portal along with Walmart will launch speakers, power banks, smart assistants, hair dyer, hair straightener, TV sets and other 400 product categories.